Dynamic vocal ensemble of highly trained professionals, performing everything from jazz and pop arrangements to close harmony and well-loved classical favourites. Various line-ups available. 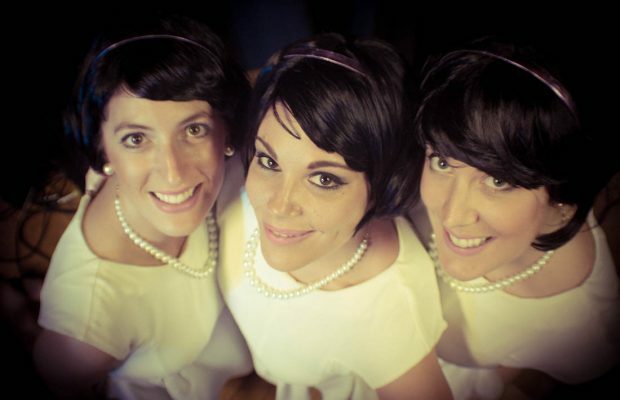 All-singing, all-dancing girl-group specialising in explosive classics from the 50s and 60s! Band members have toured worldwide with Gary Barlow, Florence and the Machine and Craig David. DJ service and acoustic sets available.